We believe in the power of a story well told. By capturing strong human narratives – we know we can inspire and empower lasting behavioural change in individuals and communities. 50 Years Uniting Africa – Ethiopian Airlines from Impala Communication, Ethiopia on Vimeo. 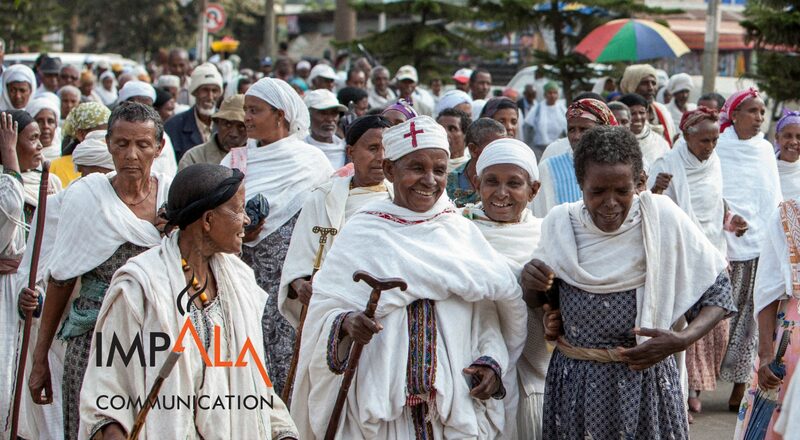 TechnoServe Ethiopia – Coffee Rejuvenation from Impala Communication, Ethiopia on Vimeo. DKT Style TVC -Vimeo HD Encode from Impala Communication, Ethiopia on Vimeo. ILO End Child Labour – AFRICA CUP OF NATIONS EQUATORIAL GUINEA 2015 from Impala Communication, Ethiopia on Vimeo.